72 x 27 inches. 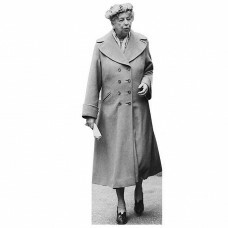 Our cardboard cutout of Eleanor Roosevelt. All cardboard cutouts come folded and hav..
66 x 22 inches. 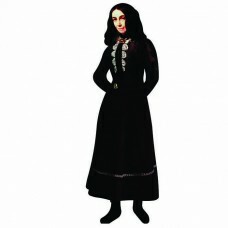 Our cardboard cutout of Elizabeth Barrett Browning. All cardboard cutouts come folde..
60 inches. 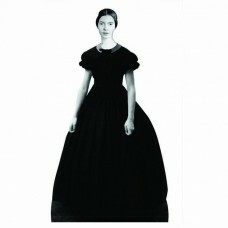 Our cardboard cutout of Emily Dickinson. All cardboard cutouts come folded and have an ea..
64 x 25 inches. 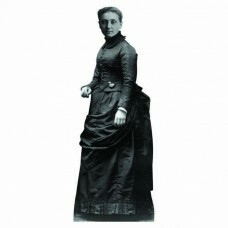 Our cardboard cutout of Emma Goldman. All cardboard cutouts come folded and have an ..
65 inches. 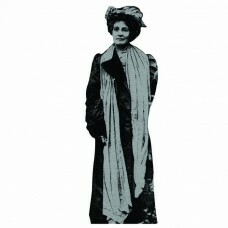 Our cardboard cutout of Emmiline Pankhurst. All cardboard cutouts come folded and have an..
66 x 24 inches. 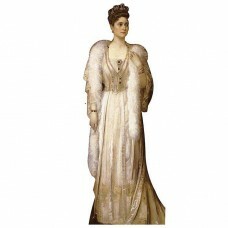 Our cardboard cutout of Empress Alexandra. All cardboard cutouts come folded and hav..
53 inches. 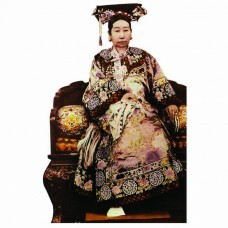 Our cardboard cutout of Empress Douager Cixi. All cardboard cutouts come folded and have ..
72 inches. 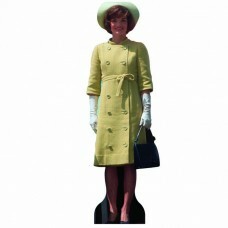 Our cardboard cutout of First Lady Jackie Kennedy. All cardboard cutouts come folded and ..
67 x 33 inches. 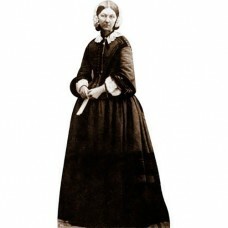 Our cardboard cutout of Florence Nightingale. All cardboard cutouts come folded and ..
64 inches. 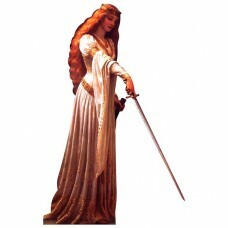 Our cardboard cutout of Guinevere. All cardboard cutouts come folded and have an easel at..
48 inches tall. 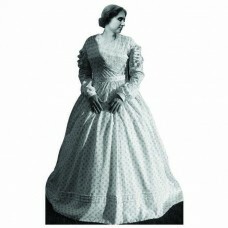 Our cardboard cutout of Helen Keller. All cardboard cutouts come folded and have an ..
67 inches. 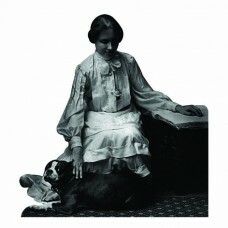 Our cardboard cutout of Helen Keller. All cardboard cutouts come folded and have an easel..
65 x 41 inches. 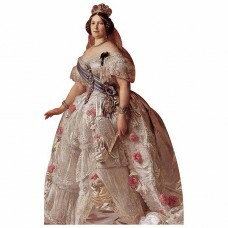 Our cardboard cutout of Isabella II of Spain. All cardboard cutouts come folded and ..
65 inches. 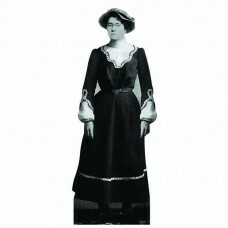 Our cardboard cutout of Jane Adams. All cardboard cutouts come folded and have an easel a..
67 inches. 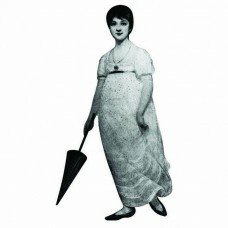 Our cardboard cutout of Jane Austen. All cardboard cutouts come folded and have an easel ..